Welcome to The Paddle League. Welcome to The Paddle League, where we aim to help build a better, brighter and more sustainable future for stand up paddling that benefits everyone who’s part of this amazing community. 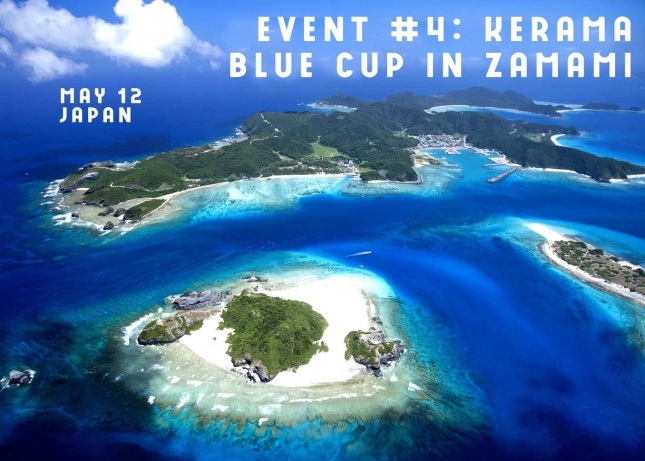 The Paddle League, which I’ve helped to co-found over the past six months with my good mates Kelly Margetts and Brian Meyer (along with the support of many other selfless paddlers), aims to achieve this by creating a unified, inclusive world tour (an evolution of the SUP Racer World Rankings) that connects everything from the awesome international events to the amazing regional races. We want to tell a rich, engaging story about SUP, one that features the events as unique chapters and the paddlers as key characters. We want this story to inject fresh excitement and momentum into the core community while also attracting a wider audience to help grow the sport. We aim to crown a true international champion at the end of the season (early October), and we want to give everyone an exciting storyline to follow throughout the year. We’re not going to make any wild promises, and we’re not pretending this humble sport is on the same level as pro surfing (not yet…). We’re simply aiming to help build a better base for stand up paddling–a base that’s honest, sustainable, fun and exciting, and which benefits all of the sport’s participants from the pro paddlers to the amateurs, the kids to the first timers. We’re not trying to take over or tell anyone what to do, we simply want to come in underneath and provide a platform that helps elevate the sport for everyone. “A rising tide lifts all boats,” to borrow an old cliché. Because at the end of the day there can only be one “winner” in all of this: the sport itself. Stand up paddling has given us so many amazing opportunities and experiences over the past decade, and now more than ever we feel a sense of duty to give back and support the sport that’s supported us. So we invite you to join the paddlers, the events and the rest of the community on this grand adventure with us. There might be a few bumps along the way, but it’s going to be one hell of a ride. What is The Paddle League? 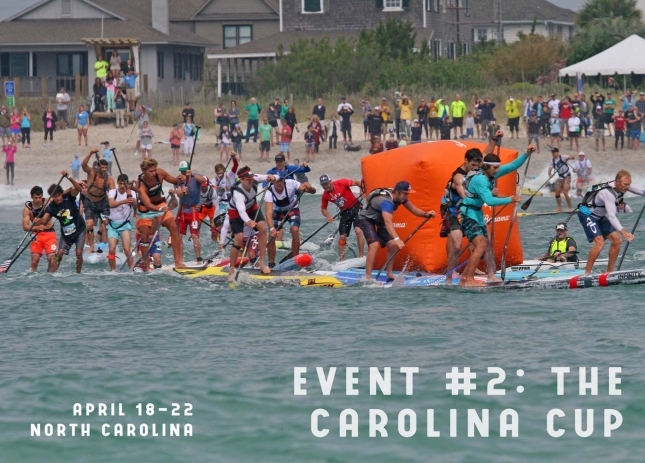 At its heart, The Paddle League is a new, unified world tour that connects the great standalone events – Carolina, the Gorge, Europe and many more – to help give the sport a more stable foundation. But it’s so much more than that. And while the name is new, The Paddle League is anything but. 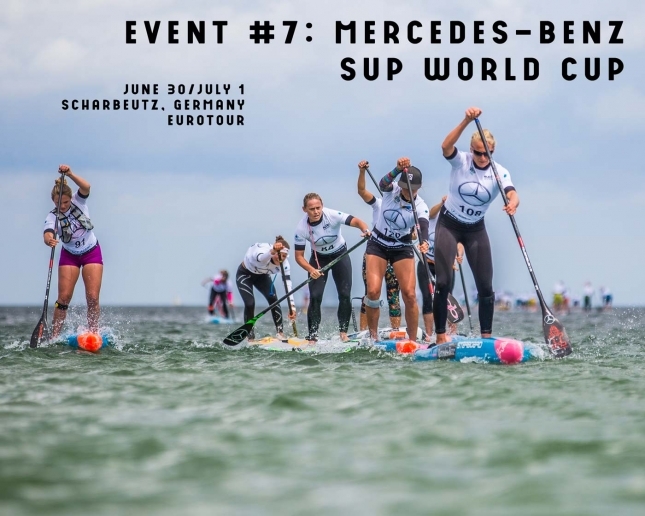 The core of The League, the world rankings, has been evolving over the past five years, while the key elements such as paddlers, events and brands have been here since the early days of the sport. The world rankings has taken on a life of its own over the past half a decade. Many events have wanted to be part of the system, many athletes have referred to it as the “de facto world tour” and planned their seasons around it, and many fans have asked why we don’t simply reset the leaderboard each year to make the season look more like a season. So that’s what we’re doing: The Paddle League is essentially the new name and new home for the world rankings, which are being spun-off from SUP Racer and into The League. It’ll be easier to follow, and it’ll be even more inclusive and accessible for events and paddlers of all levels. The rankings were always evolving anyway, from the Race Index to star ratings and everything in between, so this is simply the logical next step. This was our first announcement. A unified world tour that connects the major standalone events that have done so much for our sport over the years, from the Carolins and Gorges to the Euro Tours. 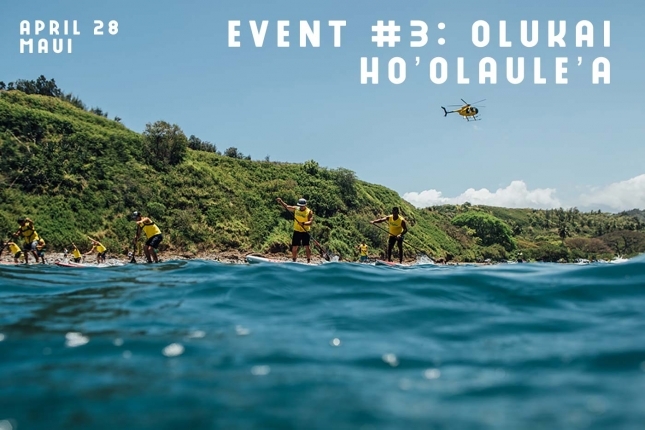 Each of these major events will be one of the main chapters in the story we’re aiming to tell, and each of these big races (except for the Specialty Events) will have the full Paddle League live coverage, which will be an evolution of the original SUP Racer live streams. So basically: the world tour events will receive the bulk of our coverage and attention, although this is still only one part of the broader Paddle League system. This world tour will go a long way to deciding The Paddle League champions at the end of the season, and between now and then we aim to tell an engaging story around the key characters – the elite athletes – as the Connors and Titous, the Fionas and Olivias battle it out to see who’s the true world number one. These events were chosen based on the old Race Index system as well as feedback from the top paddlers. But we added new criteria this year, such as regional significance (the Tahitis and Japans of the worlds) and the extraordinary challenges and unique storylines that events like the 11 City Tour contribute to our sport. These events were also chosen because they’ve all done so much for our sport over the years. 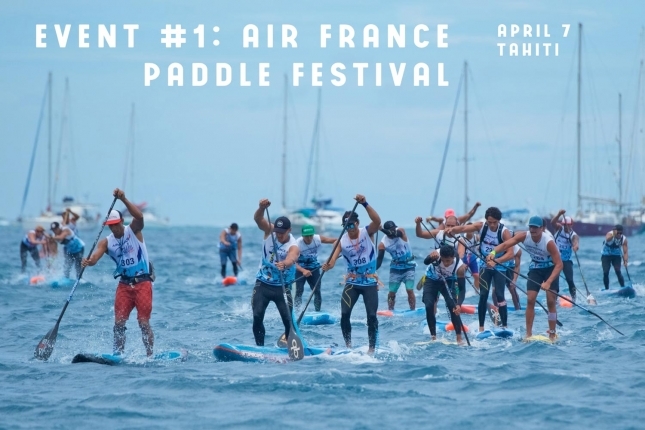 These are the events we want to support with The Paddle League because these are the types of events that support the sport. We’ve also been really inspired by the elite athletes whilst building The League over the past six months. We asked the top paddlers to sign a letter of support for the direction The Paddle League is going, and we had 64 of the world’s top 70 ranked athletes throw their weight behind our mission. This is a big motivator not only because many of the sport’s biggest names have stepped up to support the League (and in turn the support the sport itself), but because the elite athletes are one of the key groups we want to help elevate and support so we’ve wanted to involve them as much as possible from day one. – The PPGs, long viewed as the season-ending showcase in our sport, is an honourary points. 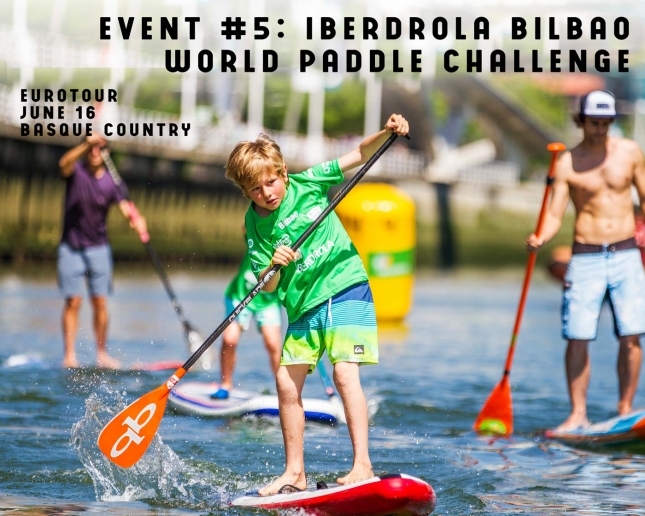 The event will count for full points on The Paddle League leaderboard, but it’s not part of the World Tour itself. 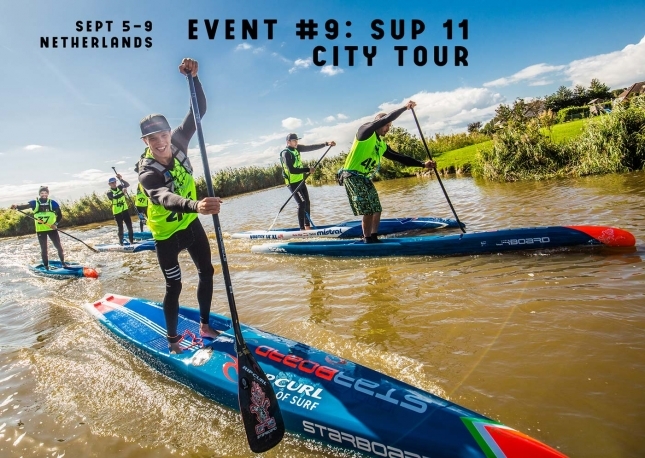 This event is unique because unlike the other major events that will have full coverage and live streams produced by The Paddle League, the PPGs remains a fully independent event delivered by our friends at SUP the Mag. – Note: All of these races remain independent, full stop. 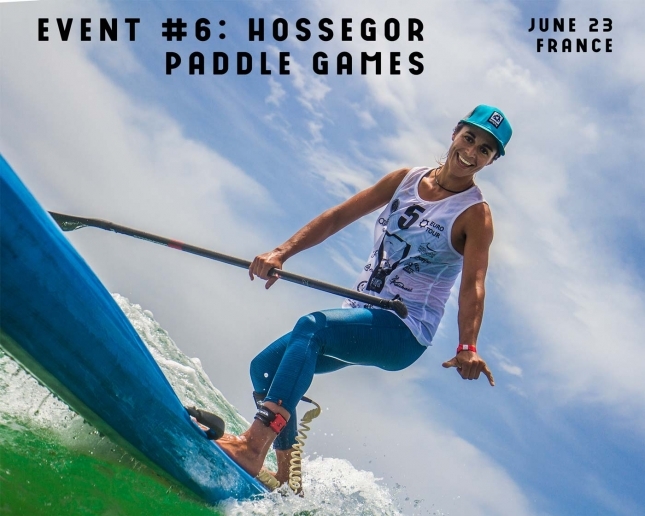 The Paddle League doesn’t organise these events, that’s done by the tirelses, hard-working local organisers that have helped build this sport from scratch. The League is simply aiming to help these events get more exposure through live coverage, media production and by becoming part of a unified story about the sport. While we’re pretty damn excited to help give the elite athletes a true platform to compete on, and we’re determined to help make these fantastic major events even bigger and more successful than they already are, the true engine of The Paddle League will be the Regional Leagues. 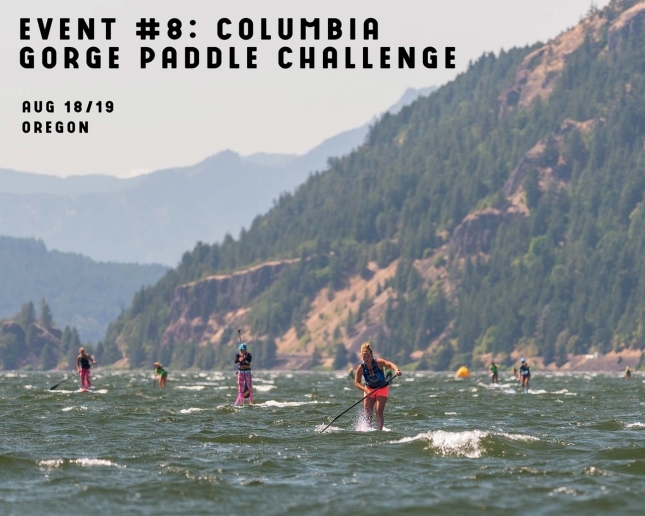 This is what’s really driving our efforts at The Paddle League–a desire to reconnect and help support, strengthen and elevate the amazing regional events that are doing so much to fuel our sport. From the mass participation events to the grassroots regional races that are helping inspire new paddling communities, we really want to help support and elevate these race. Because without them the sport simply would not exist. We’re currently identifying and talking with race organisers around the world to be part of these new Regional Leagues (the epic GlaGla Race will be the first event each season, for example). And while the 2018 season won’t see these Leagues formally established, we want to lay the groundwork this year ahead of a more formal structure in 2019 and beyond. You’ll hear more about the Regionals (including the full schedule) in the coming weeks, but for now I can say there will be two dozen or more events in North America, South America, Europe, Oceania, Asia and Africa (sorry, Antarctica). The World Tour and Regional Leagues will be connected via an interlinked world rankings leaderboard (an evolution of the SUP Racer World Rankings). We aim to make The Paddle League accessible for all paddlers, whether you’re an international superstar or a weekend warrior, which means every single race in The Paddle League system will count towards the interlinked leadaerboard. The Paddle League aims to be as inclusive as possible. Regional events that fall outside of the world tour season will count as “Headstart” events. Those points will count for the following season and points won’t activate until next season’s world tour begins (for example: regional events in November 2018 will count for the 2019 season, and their points will show up on the leaderboard after the first major in April 2019). We also have something in the works for the juniors aka the very future of our sport. The kids will be play a big role in The Paddle League as we aim to tell the story of our sport, and we’ll share more about this in the coming weeks. The feedback and support we’ve had since the “soft launch” two weeks ago has been really encouraging, and it’s given us a fresh round of motivation to continue working hard to get this ship sailing. You’ll hear a lot more as we reveal new details in the coming weeks, in particular the Regional Leagues. Until then, I want to say a special thanks to my co-founders in The Paddle League – the veteran legend Kelly Margetts and Brian Meyer from Capital SUP – for making this possible. SUP Racer and myself have just been one part of a much bigger operation behind the scenes (and indeed the whole Paddle League will remain separate and fairly independent from SUP Racer in general). There’s been plenty of late nights and early mornings, and there will be a hell of a lot more to come, but it’s exciting to watch this great sport of ours evolve, and it’s a privilege to be part of that evolution. The Paddlers’ Collective, the wide group of top athletes that banded together in mid-2017 to help grab a hold of the steering wheel and drive the sport forward, have also been a huge asset. While unanimous agreement among competitors isn’t always possible (or necessary), it’s been hugely encouraging to see so many athletes, especially some of the younger generation, really step it up and help take a leading role behind the scenes in this sport. We’ve also had huge support from the biggest and most well-established tour in the sport, the mighty EuroTour, which we’ll be collaborating very closely with this summer and beyond to help further elevate SUP in Euro land. And we want to thank everyone else in this great community, whether you’re a paddler, an event organiser, a manufacturer, a fan, or all of the above. The SUP tribe is a special one, and we’re going to make sure The Paddle League stays true to its roots. It’s going to be such a fun season, we’re pumped! If you want to join us, the events, the athletes and the rest of the community on this big adventure, follow The Paddle League on Facebook and Instagram. And if you’ve got any questions, say hello on Messenger.